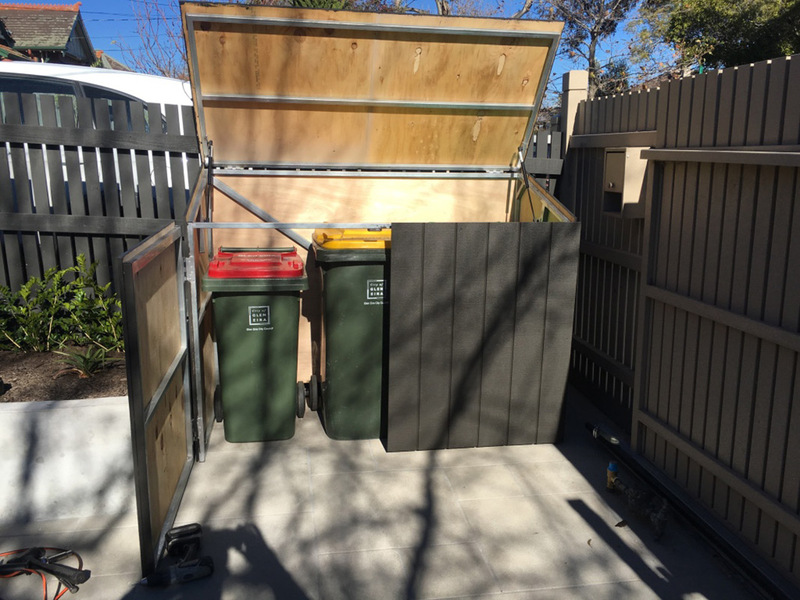 Wheelie bin corral. Hide rubbish bins. Backyard makeover. Waste bin corral. Builder for garden box. Published inWheelie bin corral. Hide rubbish bins. Backyard makeover. Waste bin corral. Builder for garden box.